Below I am going to demonstrate options available to manage a Kubernetes Cluster in your own private cloud. First of, What is Kubernetes? Note: It is necessary to have prior experience using Docker before working with Kubernetes. It should also be noted that the Kubernetes system is available on multiple Cloud providers. To quickly test drive the Kubernetes system, you have multiple options. Below I will start by using option 2, I will then move on to option 3 with a full blown setup (of-curse on a small scale) . Getting minikube to work on Ubuntu is a straight forward, simple process. Lets start by downloading minikube. While at it lets also download the kubectl utility. Now, lets start the minikube cluster. Tip: minikube is meant to be run on a single physical node, therefore, bringing up the cluster is extremely simple. minikube start --docker-env HTTP_PROXY=http://your-proxy-ip:8080 --docker-env HTTPS_PROXY=https://your-proxy-ip:8080 Starting local Kubernetes v1.6.4 cluster... Starting VM... Downloading Minikube ISO 90.95 MB / 90.95 MB [==============================================] 100.00% 0s Moving files into cluster... Setting up certs... Starting cluster components... Connecting to cluster... Setting up kubeconfig... Kubectl is now configured to use the cluster. Note: You can omit the proxy options, if you are not working behind a proxy. The cluster should now be up and running, lets verify by running. Note: If you are behind a proxy, before continuing the below, Make sure to add your cluster ip i.e. 10.10.10.10 to your no_proxy list. Now, Lets bring up the hello application by running the below. Next, lets expose the application, you do so by running the below. You can test the application by running the below. To find out the the minikube dashboard url/ip, just run the below. Tip: Normally, you will only be able to connect to the dashboard from 127.0.0.1 i.e. the local host. Run kubectl proxy, make sure to add the below option. Now in browser, the below should work. Note: The above commend opens widely the full cluster management, which is extremely un-secure. You now have a small Kubernetes cluster to test with. In this post I went over the basics, getting your fingers wet by using minikube to manage your Kubernetes cluster. 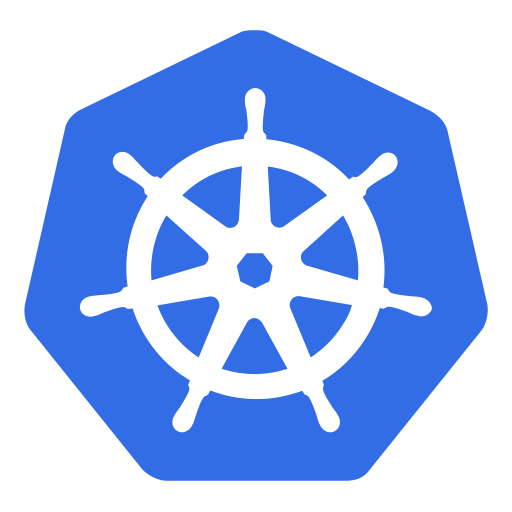 In the next post, I am going to dive in deeper, installing and configuring your own Kubernetes cluster by using kubelet and kubeadm. Whats tools are you using to manage your Kubernetes Cluster? please let me know in the comments below.